The program is intended for international teams or Startups with a prototype in FinTech, RegTech, or InsurTech. The definition of a prototype can be very broad; most important is that a real problem has been identified and validated and that the needs of potential customers are addressed. Teams and Startups do not need to be incorporated or complete to participate in the program. 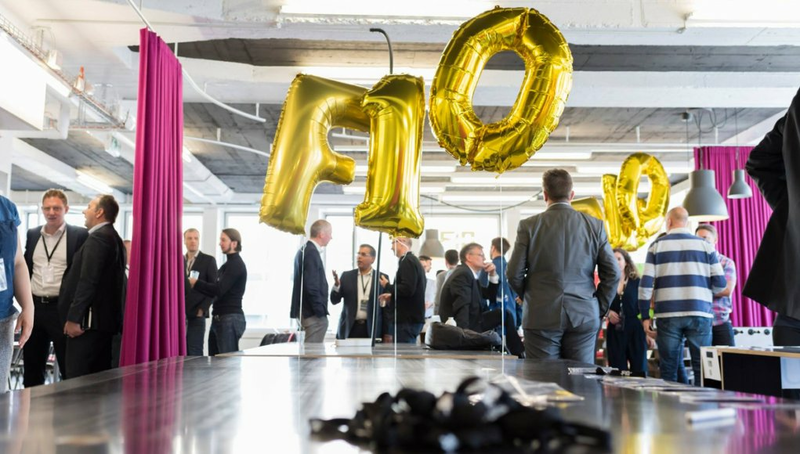 Interested in applying for the F10 Fintech Accelerator Program 2019/20? Register your participation by following the application link and taking the suggested steps. Next articleChanges in manufacturing: how will different generations adapt?